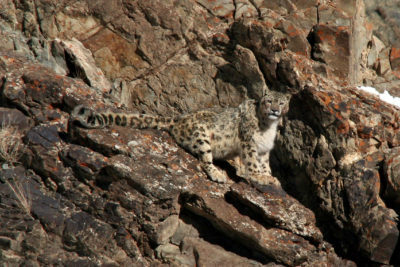 The Wildlife Highlights of India: a Tailor-Made Wildlife Tour. 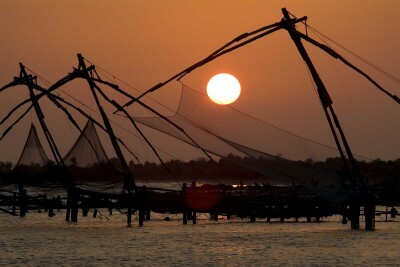 The impressive diversity of India’s wildlife and natural habitats is reflected in this extraordinary itinerary. 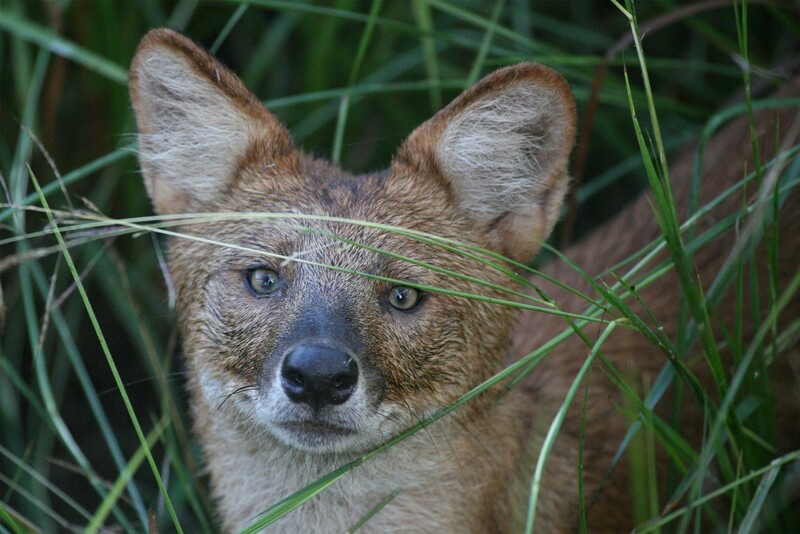 You will visit some of the country’s less-known wildlife reserves which nevertheless offer superlative wildlife viewing, while staying in comfortable lodges. 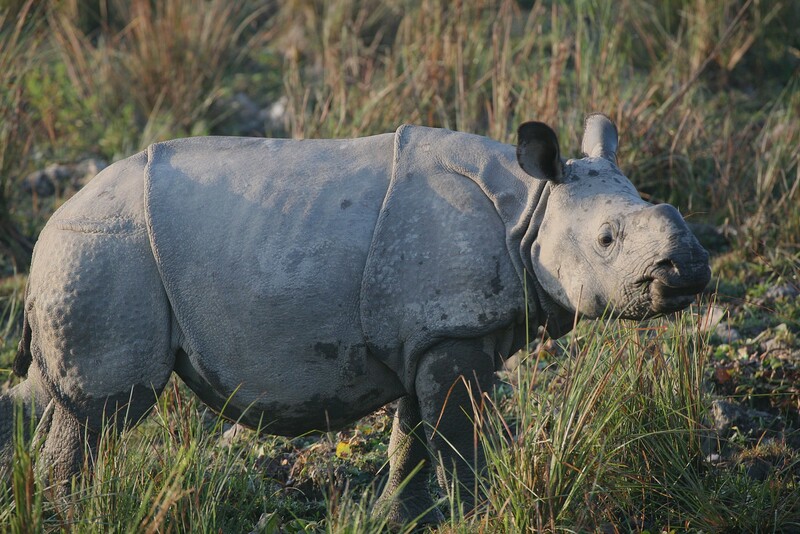 Start by tracking the endangered Indian one- horned rhinoceros grazing alongside water buffalo, elephants, wild boar and herds of deer in the grasslands and swamps of Kaziranga in Assam. Then, moving to the centre of the country, enjoy the wildlife of the rugged hills and teak forests of Tadoba and Satpura National Parks. Here there will be high chances of encounters with the regal Bengal tiger and impressive gaur, and the possibility of sightings of sloth bears, Asian wild dogs and leopards among a plethora of other mammals, birds, reptiles and butterflies. 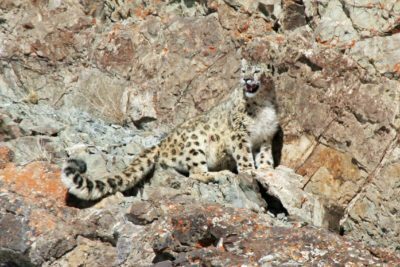 Few Indian wildlife tours can offer so much to the wildlife enthusiast while avoiding the more popular (and hence crowded) reserves. 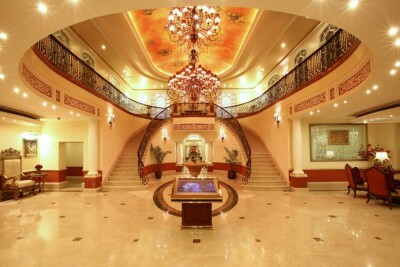 Met on arrival in Delhi and private transfer to your hotel. In the afternoon, pick up by a private guide for a tour of old Delhi including iconic sites such as Jama Mosque and the Red Fort, and a fun rickshaw ride through the old streets and busy markets. Staying at Claridges. Includes Breakfast. 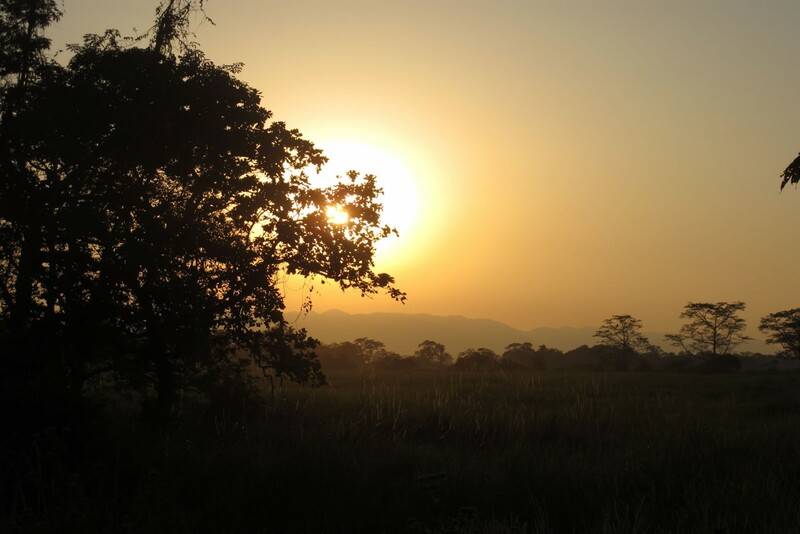 Transfer to the airport and fly to Guwahati, Assam. Met on arrival and transfer to Kaziranga National Park. 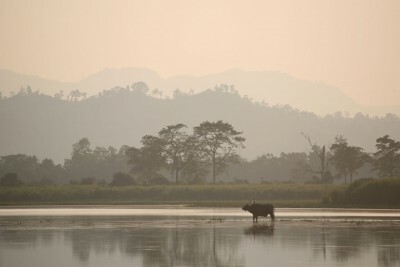 The predominant habitat is a mixture of tall grasslands and riverine forests, marshes, interconnecting streams and ox-bow lakes. 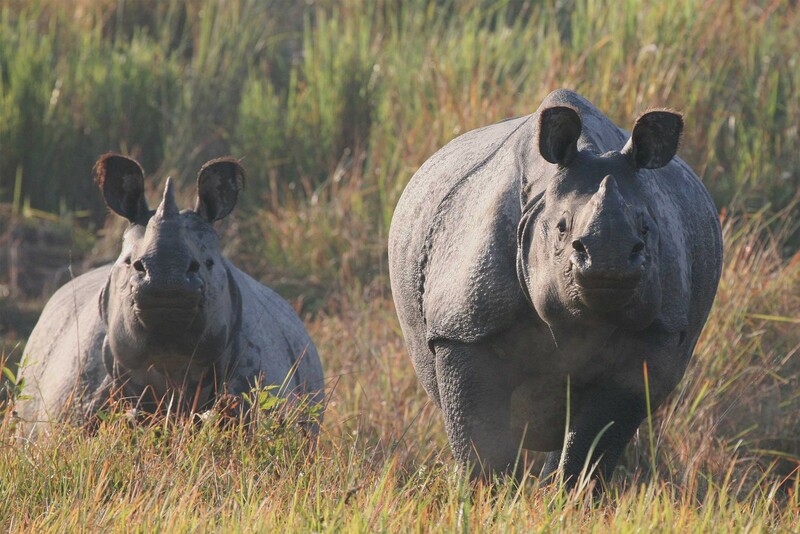 Kaziranga is famous for large concentrations of mammals and in particular its important population of the endangered greater or Indian one-horned rhinoceros. Other wildlife includes abundant wild water buffalo, swamp and hog deer, wild boar, Asian elephant, Ganges river dolphin and hoolock gibbon. There are many exciting birds present too including the rare Bengal florican and Pallas’s and grey-headed fish eagles. Staying at Diphlu River Lodge. Includes All Meals. Early departure today for a morning elephant-back safari through the park: this often allows close viewing of rhinoceros. Afternoon game drives and/or walking safaris. Morning elephant-back safari through the park, with possible close viewing of rhinoceros. Afternoon game drives and/or walking safaris. Transfer to Guwahati airport and fly to Nagpur. Met on arrival and transfer to a town hotel. Staying at Tuli Imperial. Includes Breakfast. 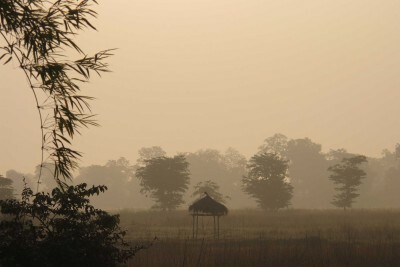 Transfer to Tadoba Tiger Reserve. After lunch depart for a game drive through the park. 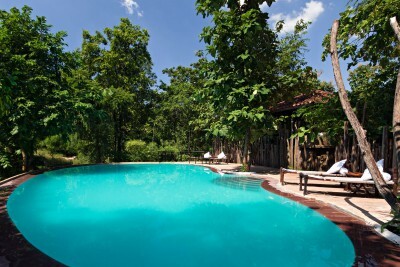 Tadoba reserve comprises a beautiful assortment of meadows, lakes and dense mixed forest of bamboo and teak that support an abundance of varied wildlife. 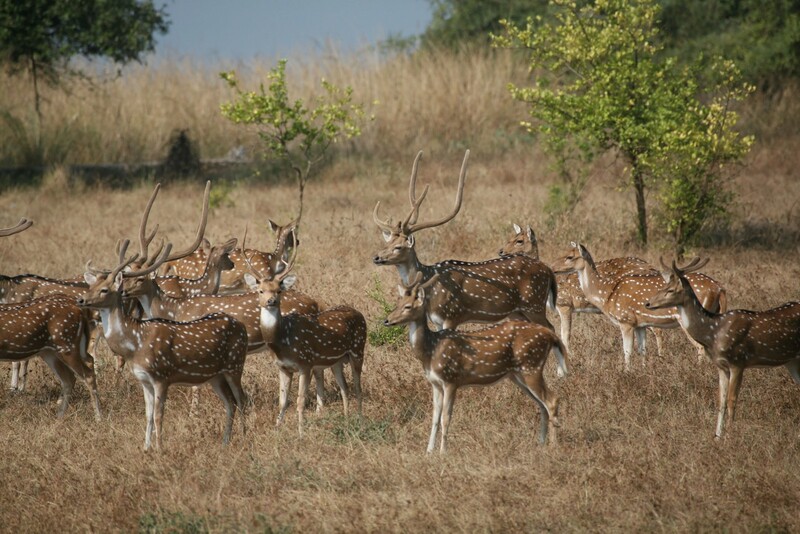 The park is home to large populations of spotted and sambar deer, wild boar, guar and antelopes such as the Nilgai and the very rare four-horned antelope. 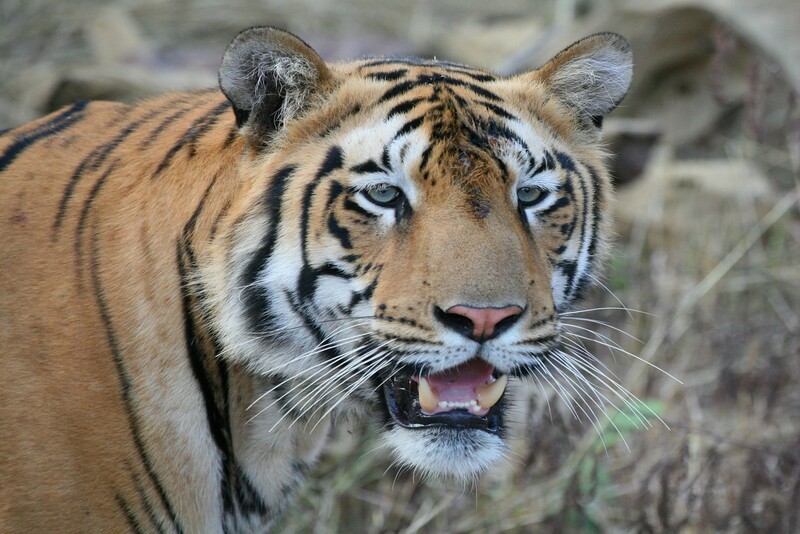 Carnivores such as leopard, sloth bear, Asian wild dog and jungle cat can often be seen here; however, the reserve is primarily the domain of the Bengal tiger. 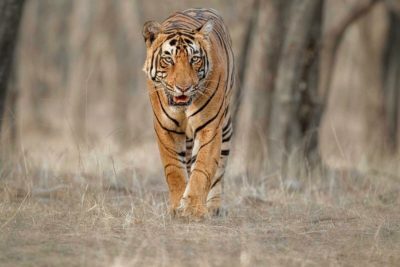 The tiger population has surged in recent years from a population of around 40 in the 1990s to a present day adult population of almost 70 and sightings are now very reliable. Enjoy morning and afternoon private game drives in the reserve looking for tigers and other fabulous wildlife. Enjoy another day of morning and afternoon private game drives in the reserve looking for tigers and other wildlife. Staying at Tiger Trails. Includes Breakfast and Lunch. 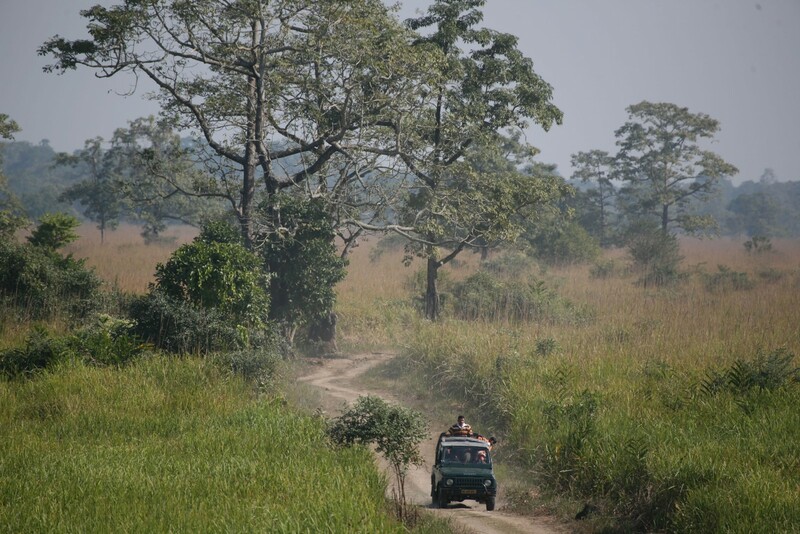 Final day for morning and afternoon private game drives in the reserve looking for tigers and wildlife. Drive to Nagpur and take the Sanghamitra Express train to Pipariya and then drive to Satpura and check into your top class lodge which is particularly popular with our clients. Staying at Reni Pani Lodge. Includes All Meals. 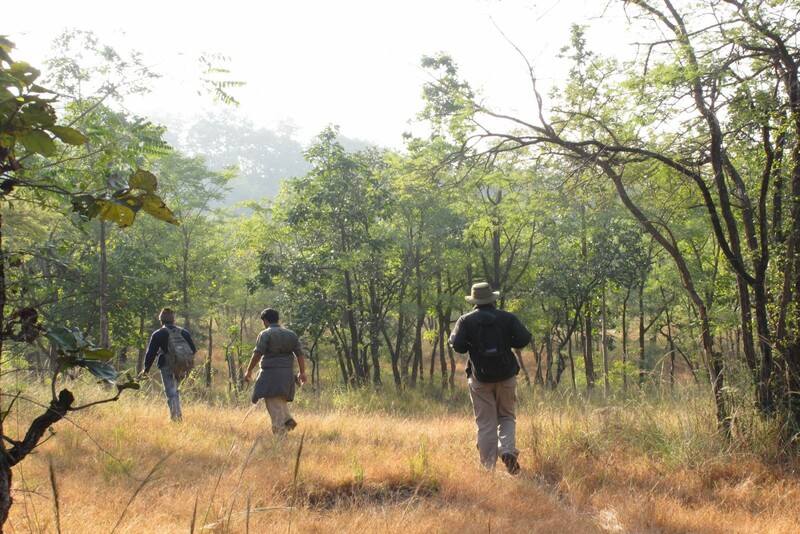 Full day of guided wildlife activities in Satpura National Park with its undulating topography of rocky hills, meadows and teak forests. Satpura is bordered by the Tawa reservoir providing good opportunities for boat safaris, canoeing and observing a wide range of resident and migratory water birds. 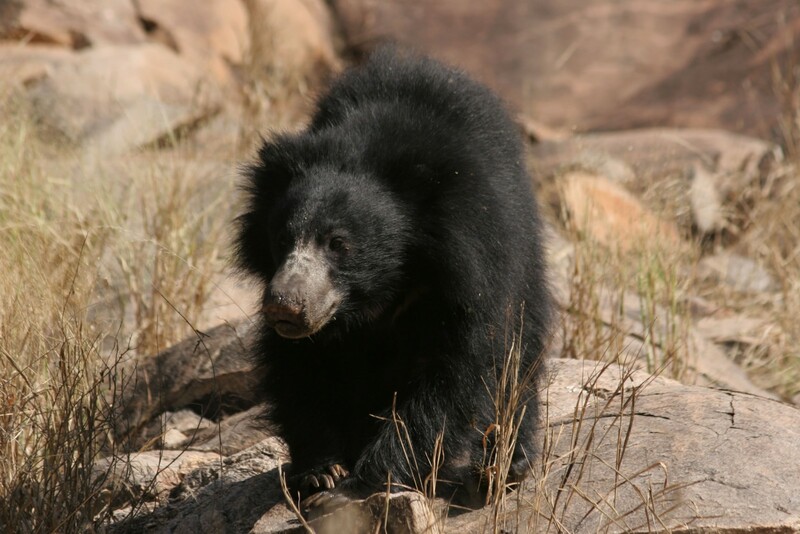 The park supports a healthy population of gaur and other mammals and is one of the best for leopard, sloth bear and packs of Indian wild dog. There are many tigers here too but they are more timid and remain in the hills during the day, stalking the meadows at night. What really sets the park apart is that you can take boat trips and explore certain areas on foot and on elephant-back: a great way to experience the sights and sounds of the park outside the confines of a vehicle. Another day of guided excursions by game drive, canoe, walking safari or elephant-back. A last morning game drive through the park before transferring to Bhopal and catching flight to Delhi and onward flight to London. 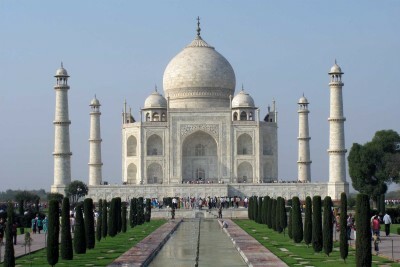 Add a few nights at the end to see the iconic sites of Agra including the Taj Mahal. 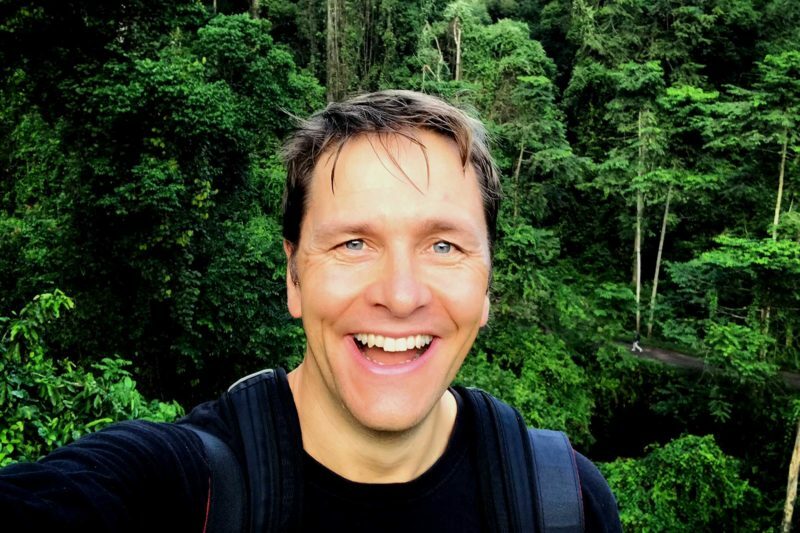 Another excellent holiday from Reef and Rainforest. Everything was well organised and coordinated throughout our trip. Very knowledgeable and friendly guides, clearly keen to ensure we had an excellent experience. 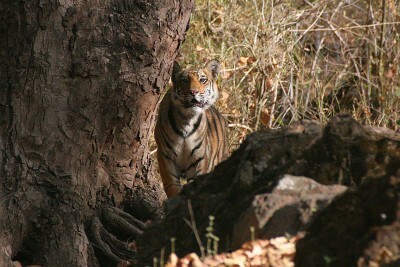 Highlights were Udaipur, Tigers, rural India and the three wildlife lodges.